There’s nothing more exciting than trying something new. For many, there’s also nothing more unnerving than trying something new. Even if you’ve given it plenty of thought and voluntarily decided to give field hockey a try, that won’t prevent you from being nervous the first time you step foot on a field. And that’s completely normal! Don’t worry about being nervous – this means you’re human. It’s important to remember that your ability level when you start playing field hockey won’t at all be the same by the time you have even a few games or practices under your belt. This is a learning process, and as long as you’re willing to learn and grow along the way (while experiencing some bumps in the road), the journey toward becoming a field hockey player is going to be fun! 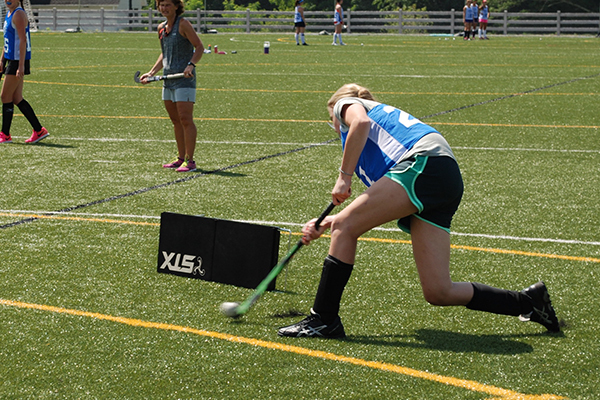 The first step toward developing proper technique and good habits as a field hockey player is to not skimp on the equipment you bring to the field. If you don’t spend money on the right stick from the get-go, you may end up spending a lot of money continually replacing it. Instead of going for a wood stick, buy one that’s composite, as it will give you more command and control of the ball. Once you have your stick, it’s time to practice! When we mention the term stick skills, we’re typically referring to things like dribbling, dodging, hitting, and tackling. There are tons of resources right here on this website and throughout the internet to help you start building the foundation for your stick skills. There is a certain movement and flow of field hockey that’s unique to the game itself. And for beginners, the best way to get yourself exposed to that is to actually watch the game. Whether it’s finding local games to watch in person or using the beauty that is YouTube to find games to watch, try and get exposed to the game as much as possible. When you do watch, don’t just watch where the ball is going – spend time focusing on each position and what they’re doing. Lots of times, it’s their movement without the ball that makes them a quality player. The resources available to you online are a great way to build a foundation within the sport, but if you’re serious about gaining an understanding about the game from a mental and physical level, think about coming to a skills camp, like Revolution Field Hockey Camps! We bring in the brightest minds in the sport of field hockey every single summer and focus on having a low camper-to-coach ratio so you get personalized instruction that’ll help you take your game (and love of field hockey) to the next level. 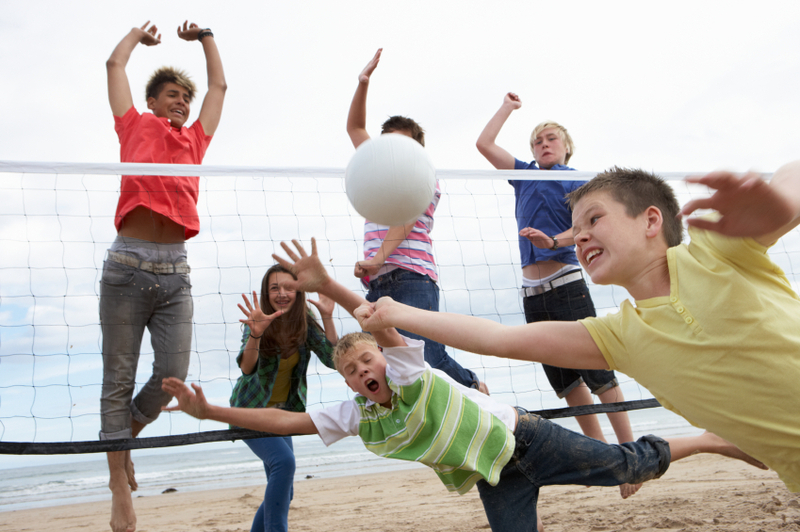 How Likely Is Your Kid To Get His Teeth Knocked Out?